Leave a lasting impression in a GTM polo. Compete in any weather, rain or shine. 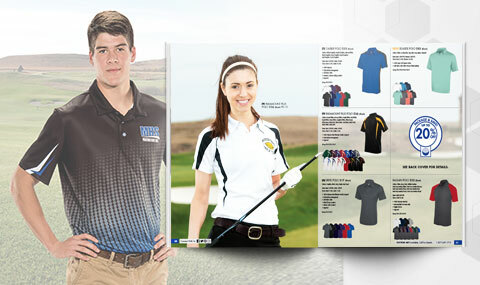 Request your free golf mailer today! 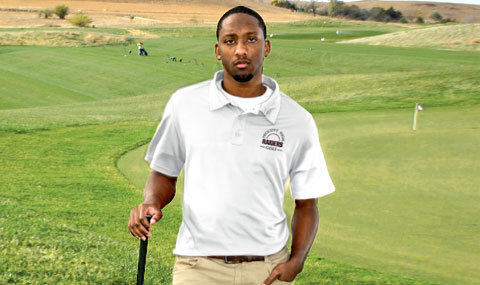 Expand your golf style with customized polos. 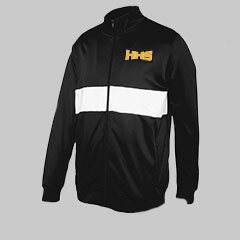 Discover durable golf jackets at GTM. 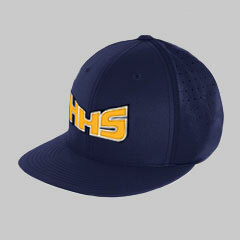 Complete your golf style with a custom hat. 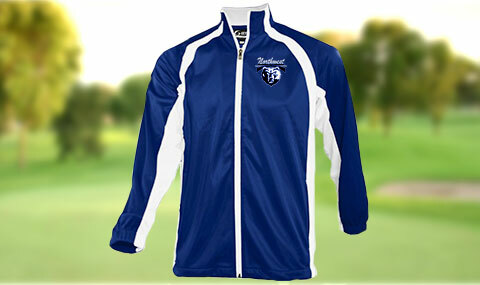 Outfit your entire team in Champion Teamwear (formerly GTM Sportswear) golf apparel! 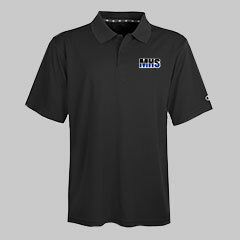 We offer customizable golf polos, jackets, premium wicking visors and much more. Shop now!